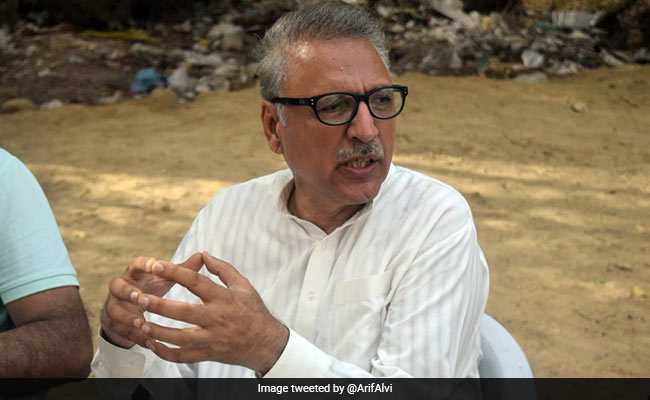 Arif Alvi's oath-taking ceremony was attended by top civil-military brass including Prime Minister Khan and Army Chief Gen Qamar Javed Bajwa and foreign diplomats. Dr Alvi had defeated Pakistan People's Party candidate Aitzaz Ahsan and the Pakistan Muslim League-N nominee Maulana Fazl ur Rehman in a three-way presidential contest. Dr Alvi was active in the student movement during Field Marshal Ayub Khan's era in 1969. He was shot during a protest in Lahore. He is one of the founding members of PTI. He served as PTI secretary general from 2006 to 2013. With his close ally Mr Alvi as President, Mr Khan can smoothly implement his agenda, according to observers.